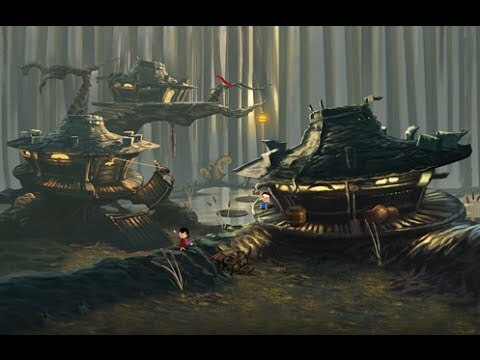 The indie studio Geeta Games presents Lilly Looking Through, an animated point-and-click adventure game that is appropriate for all ages. Lilly’s story is set in a fictional fantasy world and told almost completely by the universal language of pantomime, and can be enjoyed at many levels by the whole family. 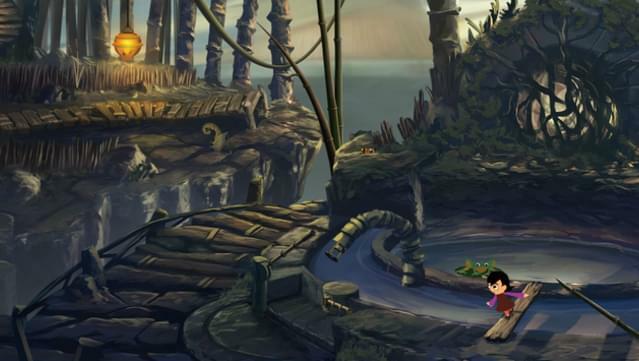 Guide our heroine Lilly through a land filled with enchanting environments brimming with wonder. 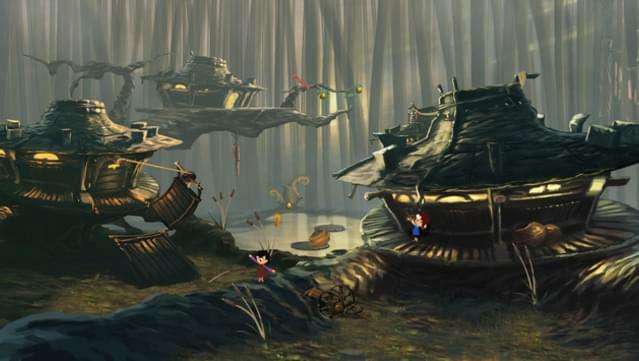 The world Lilly lives in is lovingly hand painted, and filled with awe inspiring visuals. 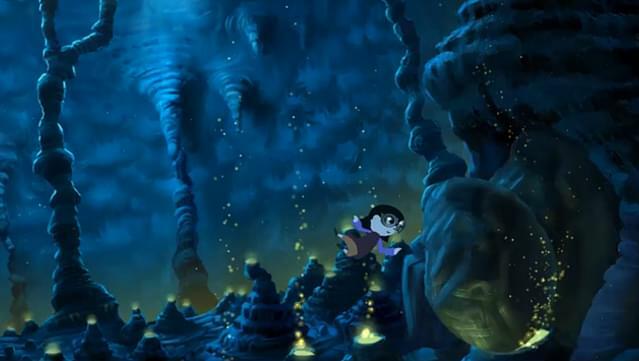 The cinematic multi-plane camera system, fluid character animation, and compelling original musical soundtrack make the whole experience come to life and feel like you are playing inside an animated movie. 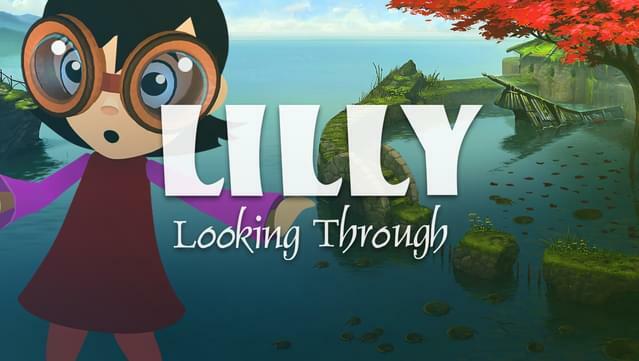 Lilly Looking Through’s charming animated story can be just as fun to watch as it is to play. 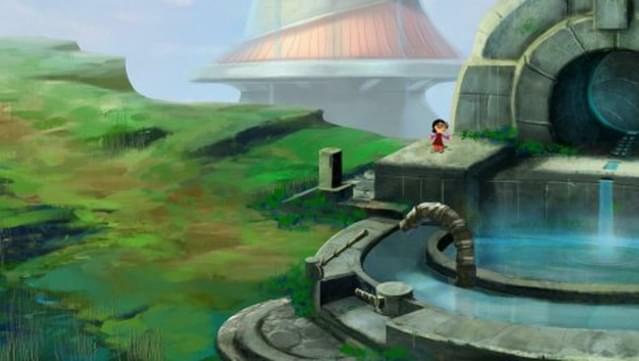 Immerse, engage, and explore together as you assist Lilly on this captivating journey. Lilly Looking Through contains a whole variety of unique puzzles. Quite a few of the puzzles will require keen observation and challenge even the most experienced adventure veterans. 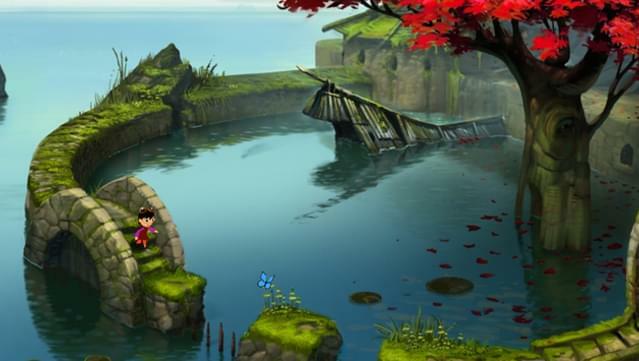 Many of the challenges in Lilly Looking Through will often build on each other, and the skills you learn earlier will help you and Lilly solve puzzles later found in the game. If you are ever in need of help and would like a hint, a built in help system will also give clues as to what to do next to continue the journey. With an easy to learn interface, players of all ages will easily immerse themselves into Lilly’s world, and start playing with the click of a button. Cinematic 2.5 D multi-plane experience. 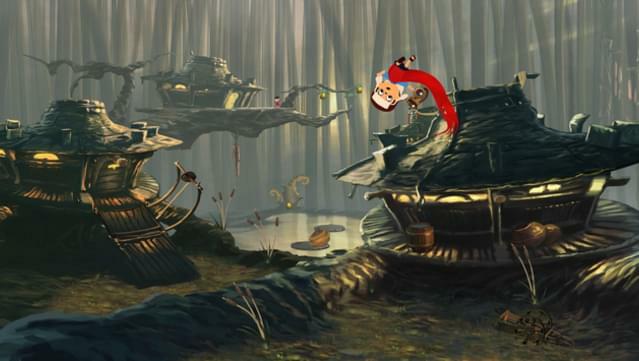 A puzzling adventure for all ages. Copyright © 2012-2013 Geeta Games LLC All rights reserved.